The Department for Transport (DfT) in the UK is considering measures that would keep roads pothole-free for longer. It is considering holding companies that repair roads to account for longer, extending warranties from two years to five years. 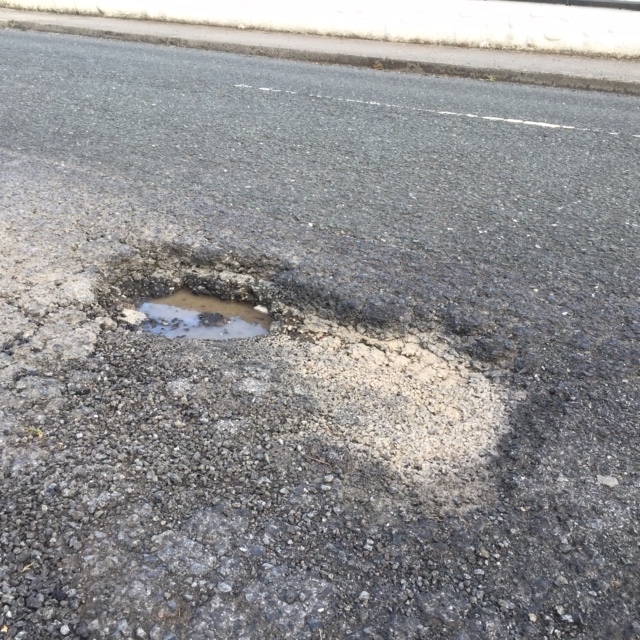 This would mean that if a pothole forms within five years of roadworks, the utility company will have to return to restore the road surface to its original state. – The government is also investing up to £10m (US$13m) in the new ‘Street Manager’ digital service that should enable motorists to plan their journeys better, so they can avoid roadworks. The consultation period will include examining the use of new innovative surfacing, such as asphalt with a high bitumen content that is easier to compact to the required density. This makes it less prone to potholing.